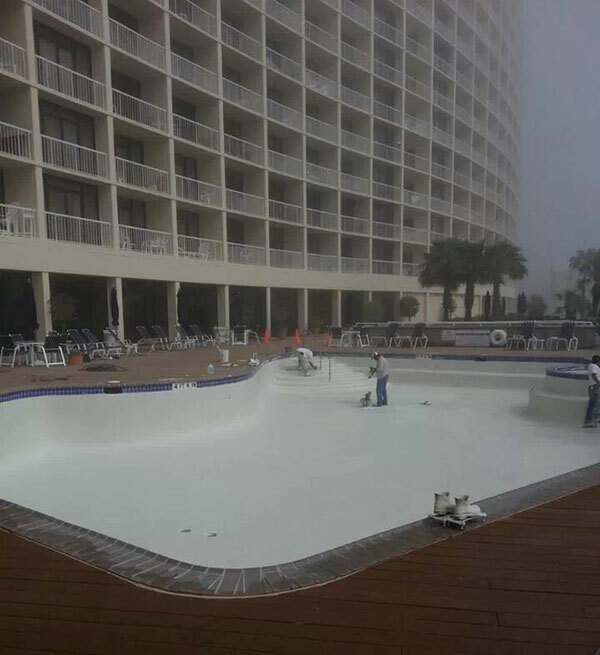 Does your commercial pool need a facelift? Would you like to create an innovative design for your commercial pool? Then Arturo's Pool Plastering can help! 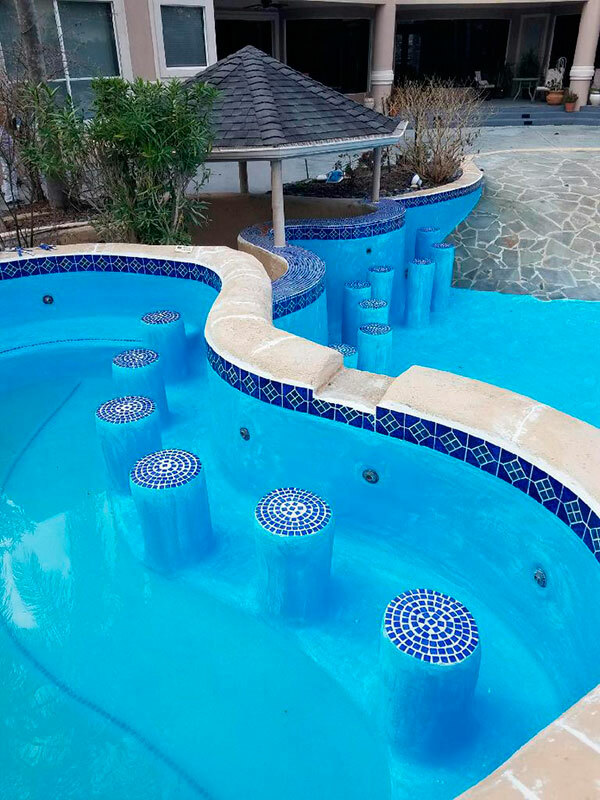 With more than 26 years of experience in meeting the special challenges presented by large pool applications, Arturo's Pool Plastering has built a solid reputation by successfully completing scores of major commercial projects. 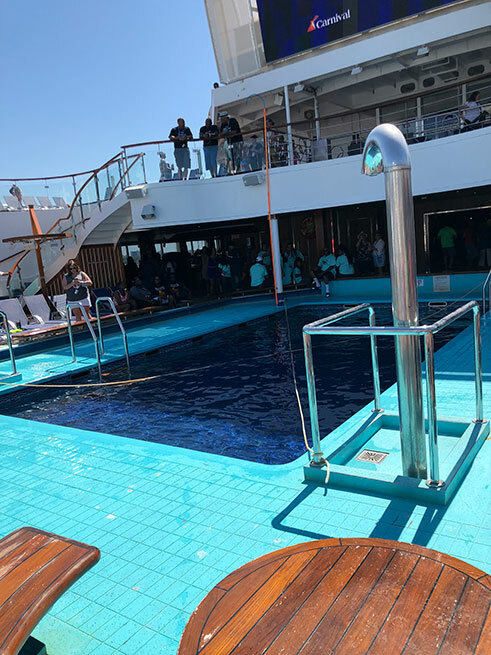 So whether your swimming pool requires some renovations, re-plastering, pool equipment, acid washing or pool cleaning for your business, Arturo's Pool Plastering has the expertise, upgraded equipment and highly trained professionals to make your vision a splash into a beautiful reality. 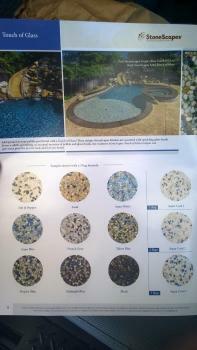 ONE STOP SOLUTION for pool design, remodeling, renovations, re-plastering and maintenance. FREE ESTIMATES by professional consultants. We will provide you with all the information you need to upgrade, maintain or simply beautify your pool. You have questions we have answers. We're just doing our job and it's our pleasure! SELECT FROM HUNDREDS of diverse plaster finishes, tiles and cool decks imported from all over the world. WE ARE LICENSED AND INSURED and guarantee fast work so you can provide a beautiful pool experience to your customers!